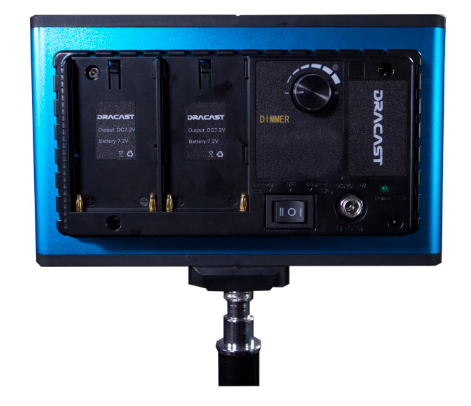 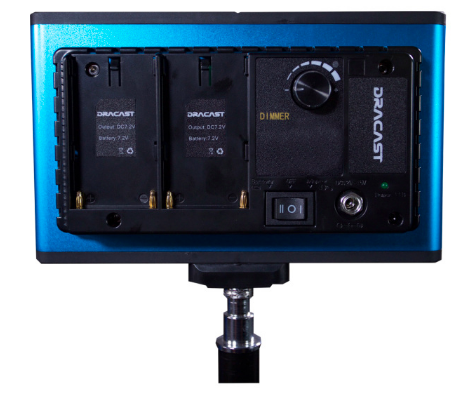 Dracast Cam Lux is a series of professional LED video lights that contains six versions: CamLux PRO D, CamLux PRO B, CamLux MAX D, CamLux MAX B, CamLux PRO SB and CamLux MAX SB. 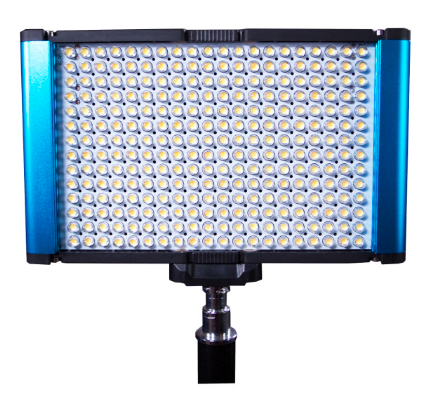 CamLux PRO D/B is made of 160 LED bulbs while the CamLux MAX D/B is made of 300 bulbs. 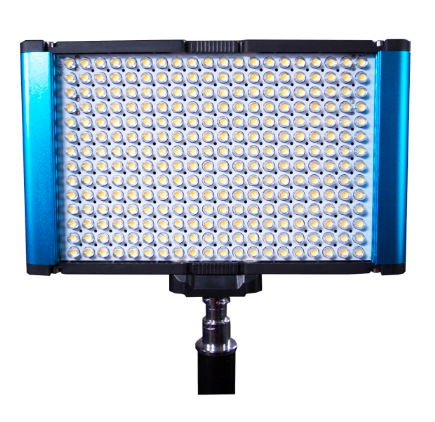 CamLux PRO SB is made of 128 SMD bulbs while the CamLux MAX SB is made of 160 bulbs. 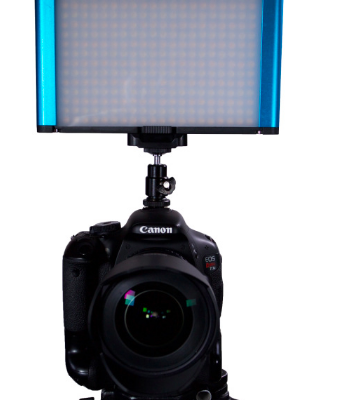 The CamLux PRO D and CamLux MAX D are daylight balanced and brightness-adjustable. 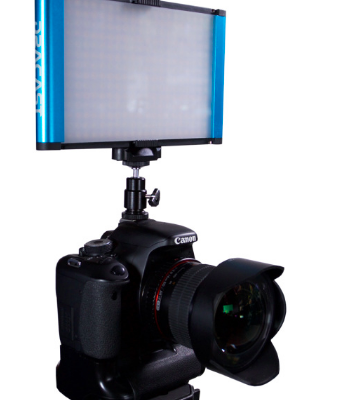 CamLux PRO B, CamLux MAX B, CamLux PRO SB and CamLux MAX SB can adjust brightness and color temperature at the same time. 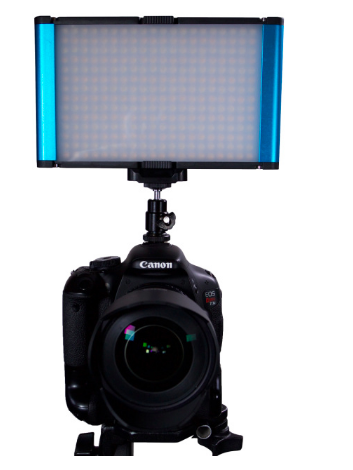 The CamLux series has an exceptional color rendering index of 96+ and lights consistently. 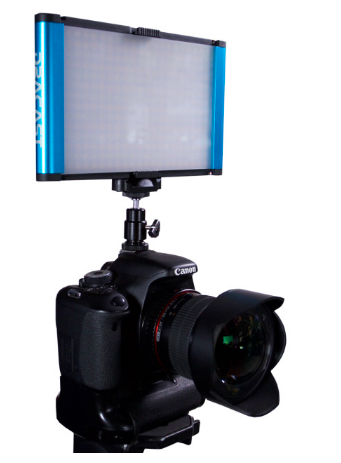 Meanwhile, the dual power system, practical soft diffusion, and 360° rotation hot shoe improve your light set-up and stabilization system.